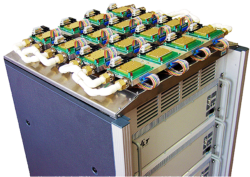 The most advanced solutions and tools in test and modelling in the RF and Microwave IC market. 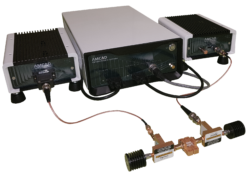 AMCAD delivers best-in-class Measurement, Modeling and Design solutions for microwave components, circuits and RF sub-systems. With our strategic partner, Maury Microwave, at every stage of the product lifecycle, we also deliver critical services needed to ensure the greatest optimization of your design performances, while reducing the time-to-market. With Exocis, AMCAD is also offering turn key integrated solutions.